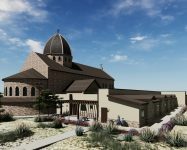 The Poor Clares of Perpetual Adoration commissioned Merge AG to initiate Phase II of the Our Lady of Solitude Monastery this summer. 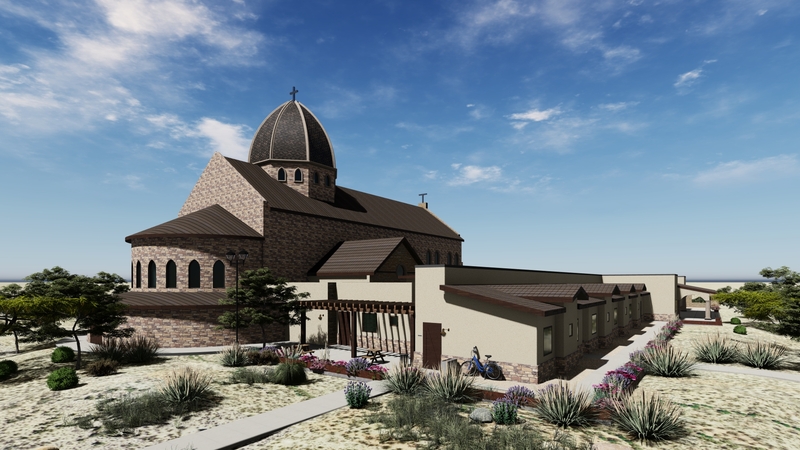 Phase II will consist on the Living Quarters area for this Monastery. 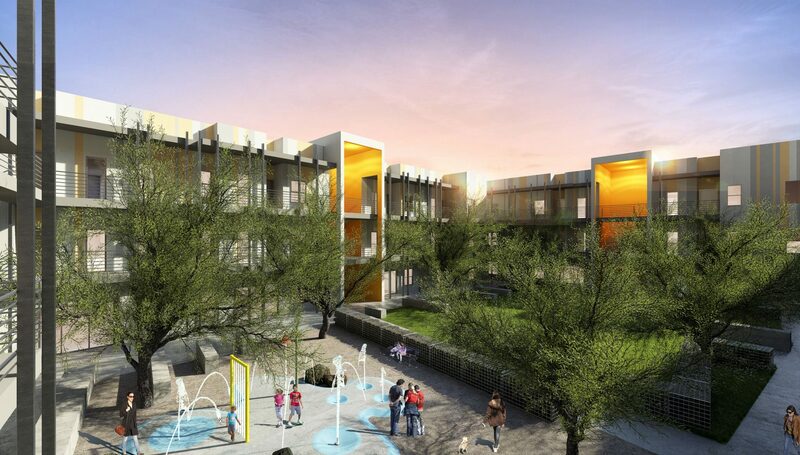 The scope of work includes the creation of the cloister area as well as all the functions necessary such as 12 new cells, kitchen, scullery, refectory, parlor area, mail room, living room, sewing room, fitness center, infirmary, library among other required services for the sustainability of this facility. 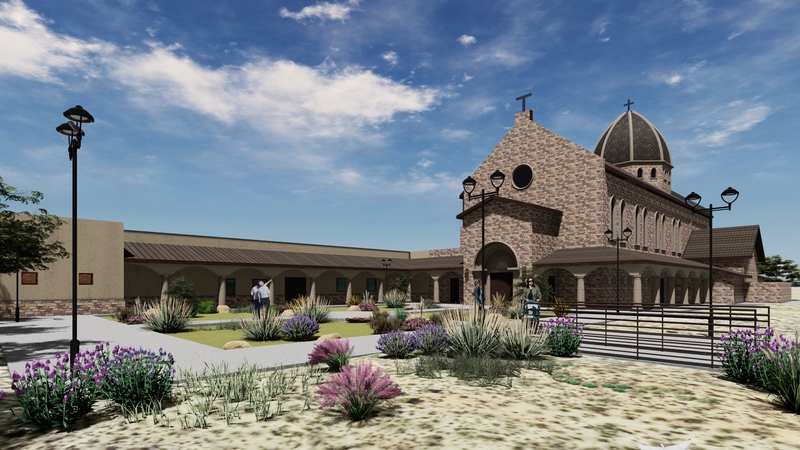 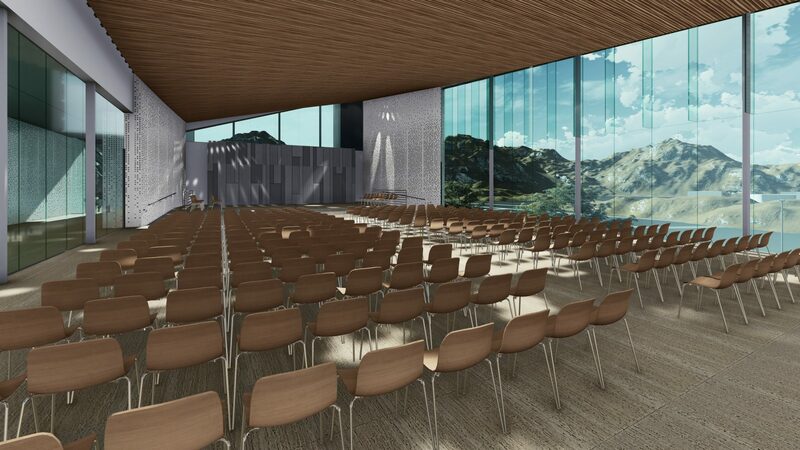 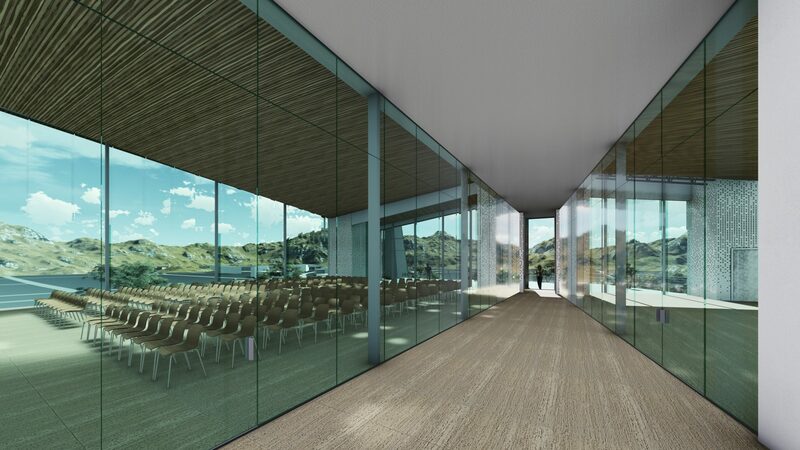 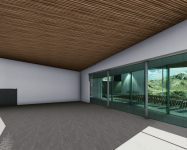 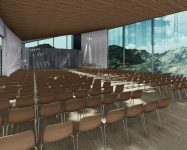 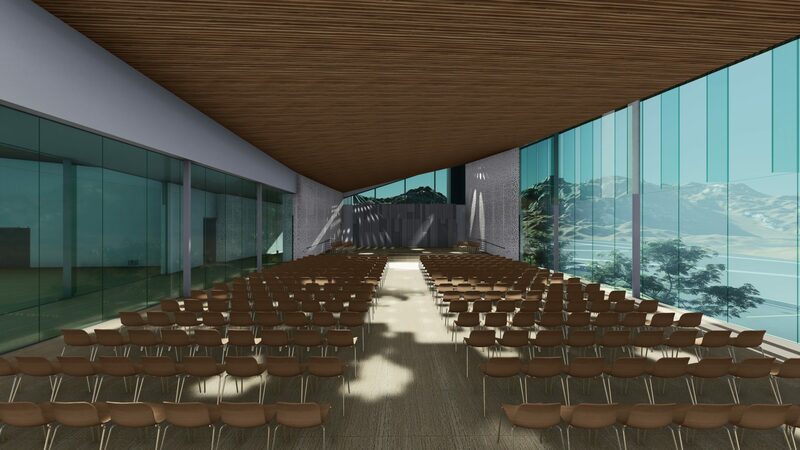 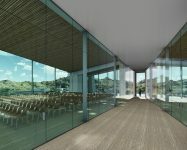 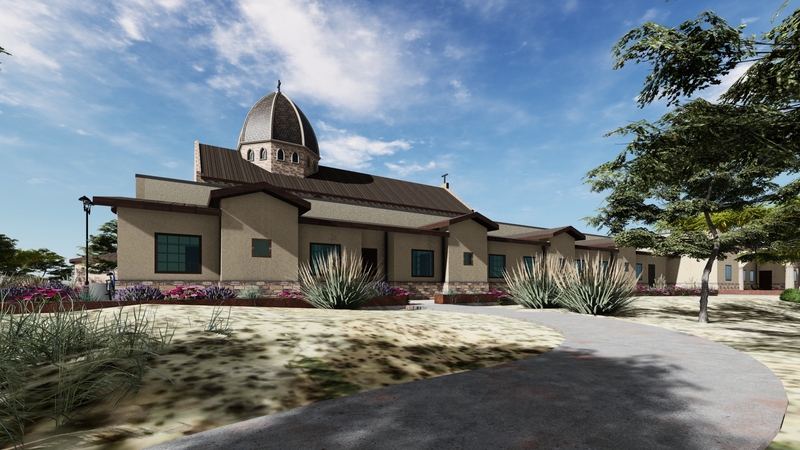 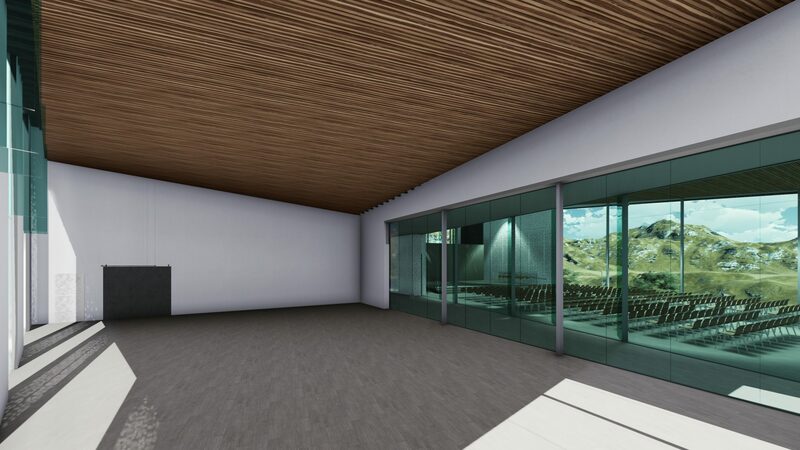 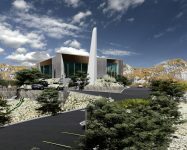 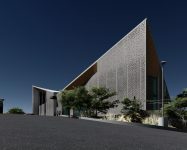 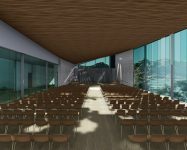 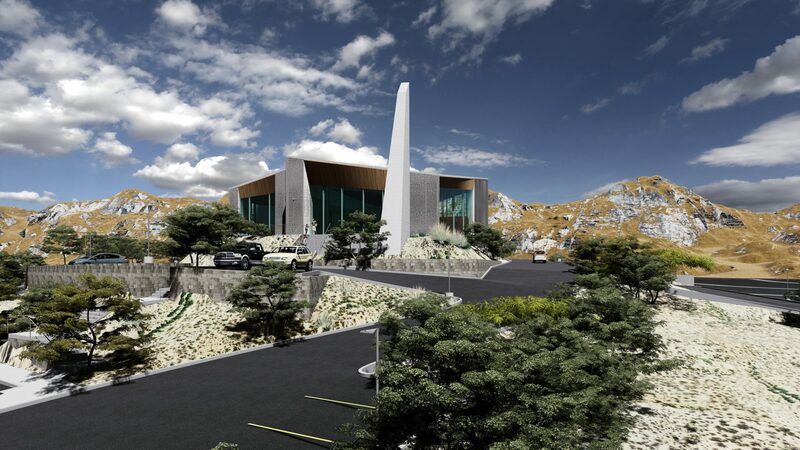 The new phase II is being designed to be an extension of the previously built chapel and chapel services, with direct connection to the parlors and adoration chapel. 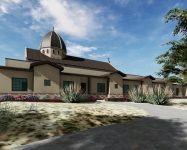 Light of the World Church in Phoenix Arizona completing Construction Documents for permit submittals in the next weeks. 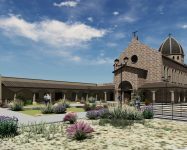 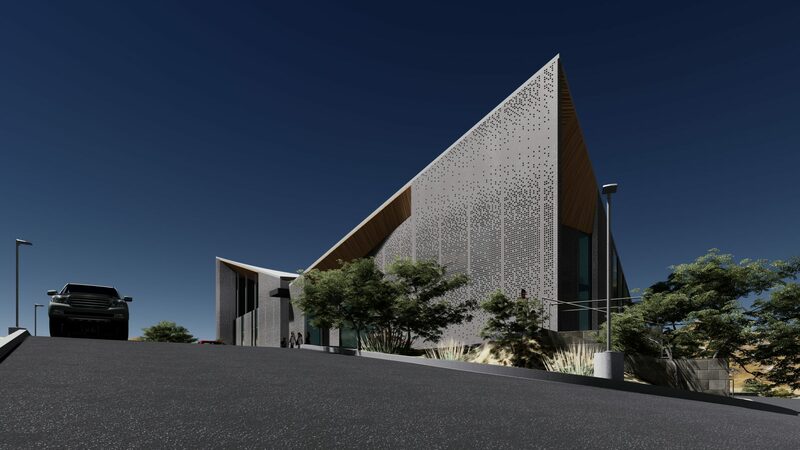 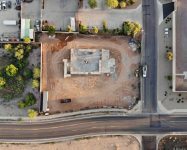 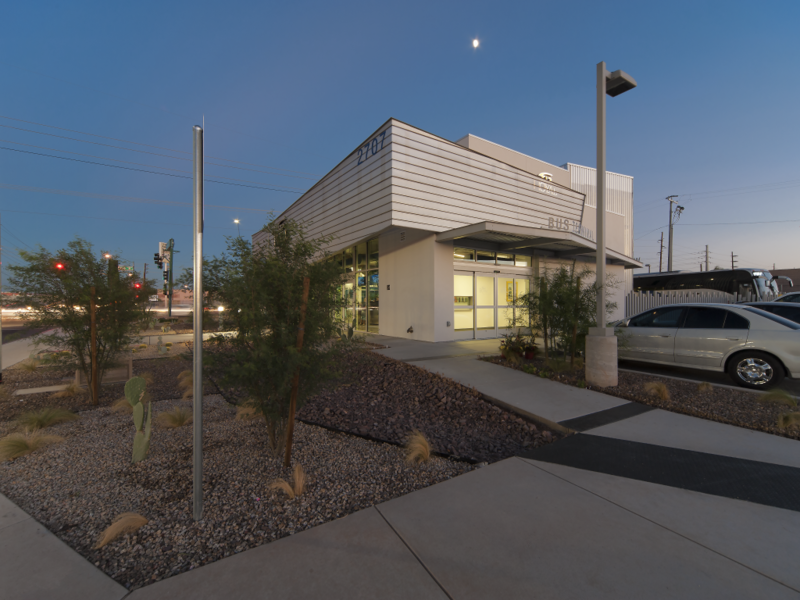 The new Church will be home for 300 users and will provide a community hall, residential living, a worship center with views to City of Phoenix Downtown. 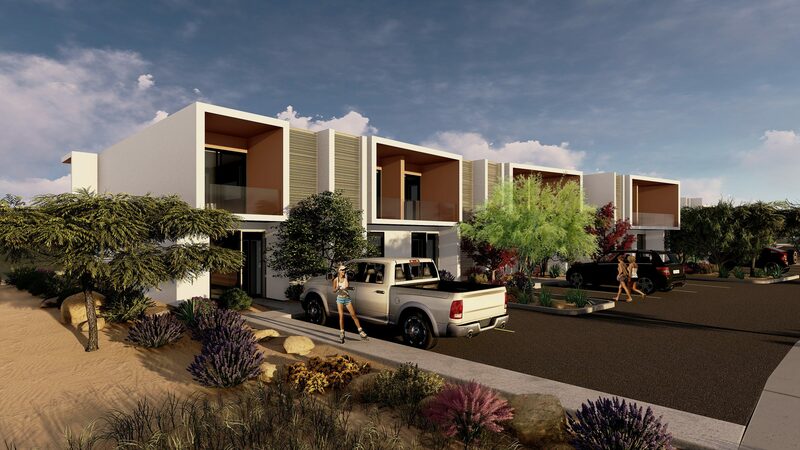 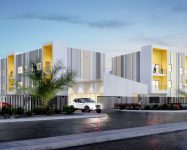 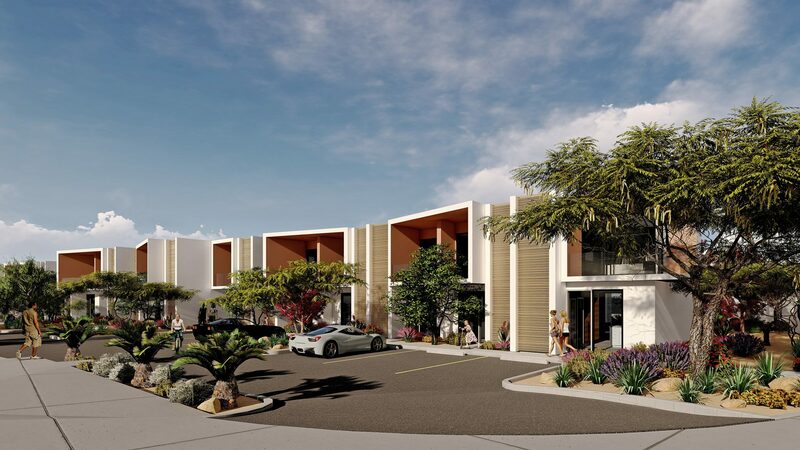 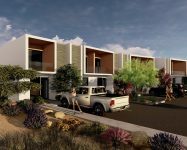 Merge working on a couple of new developments in Puerto Penasco Mexico, Eagle Village I and Eagle Village II part of the 716+ acre new Golf Course development at Islas del Mar in the northern part of the City. 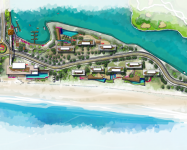 The new project, surrounded by Ocean fronts and a controlled level lagoon provide some of the more amazing views of the area. 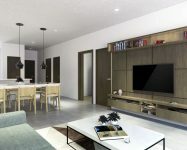 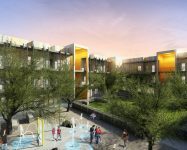 The project is expected to go into construction before the end of 2018 and units will be available by the second quarter of 2019. 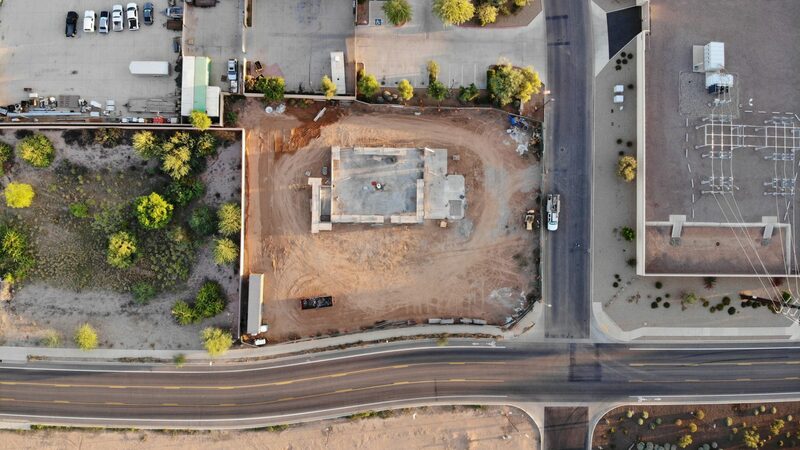 Construction started on August 2018 for the new Highline Auto Care Autoshop building. 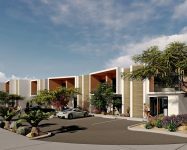 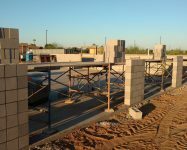 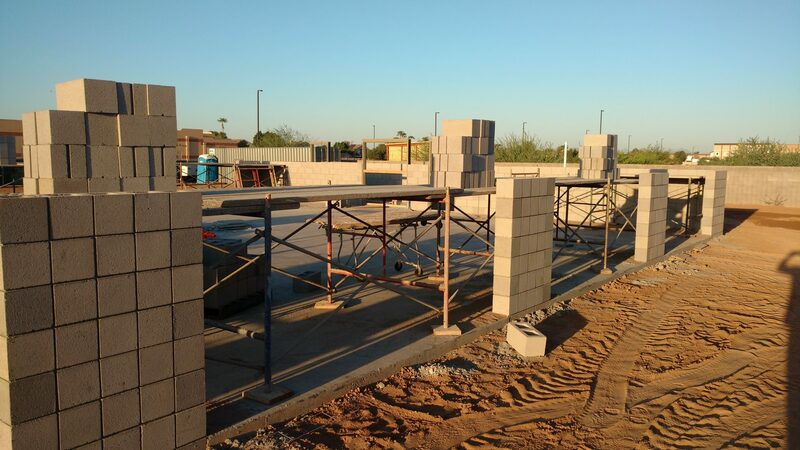 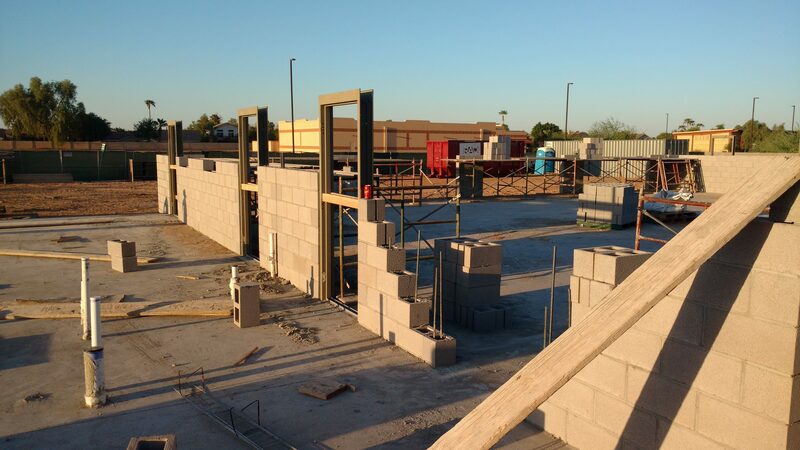 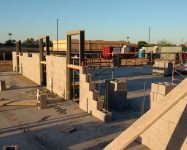 The new 5,000 GSF building is being constructed in Gilbert Arizona and is expected to be completed by December of this year. 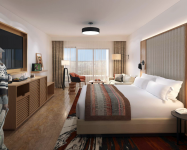 Shonto Hotel design development has been completed and is moving now into Construction Documents, the new development is scheduled to procure construction early January of 2019. 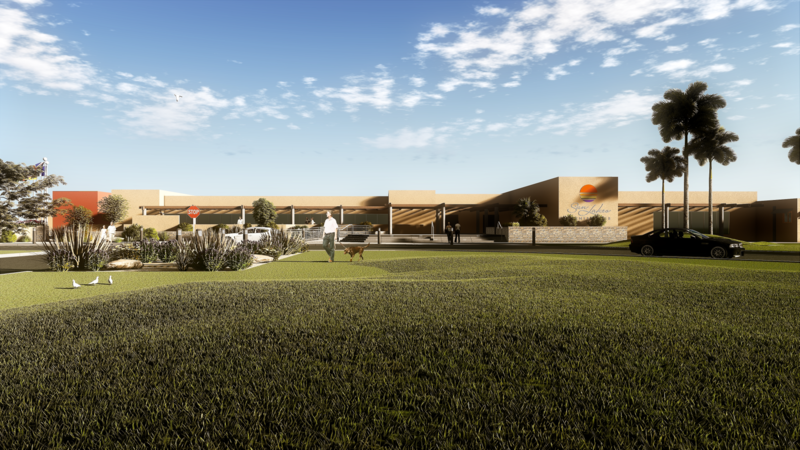 Merge AG will initiate modernization projects at the existing Sun Lakes Country Club Golf Club in Sun Lakes AZ. 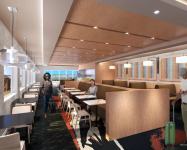 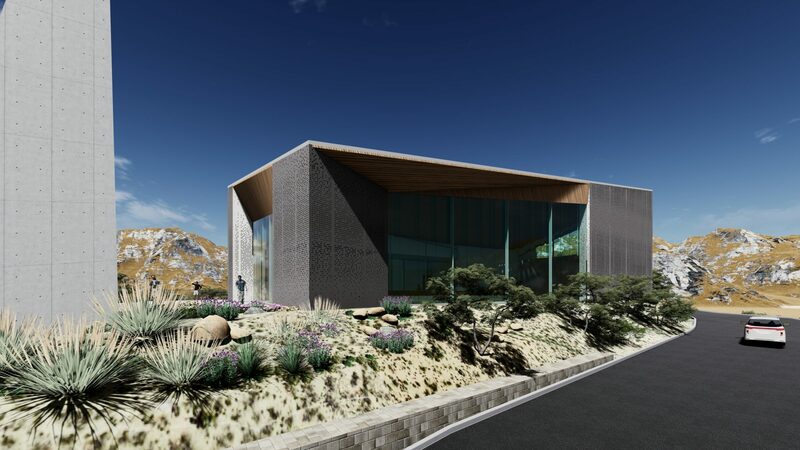 The renovation will include a new Fitness Center, currently under construction, the renovation of the existing Mulligan’s Pro Shop and Exterior areas as well as the modernization of the main North Façade of the complex. 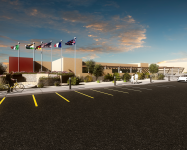 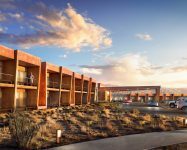 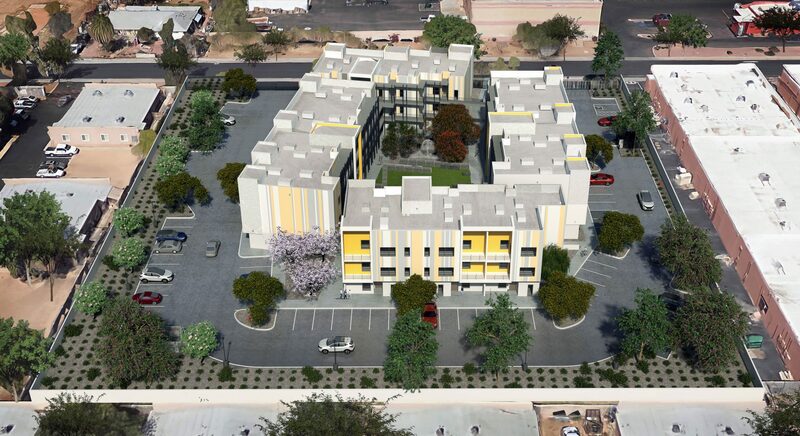 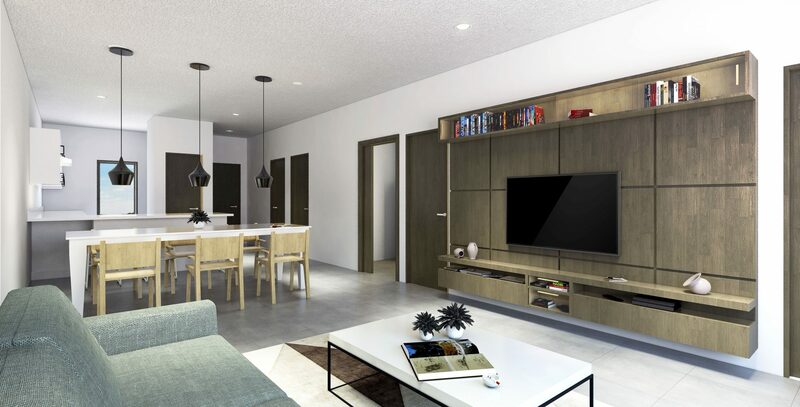 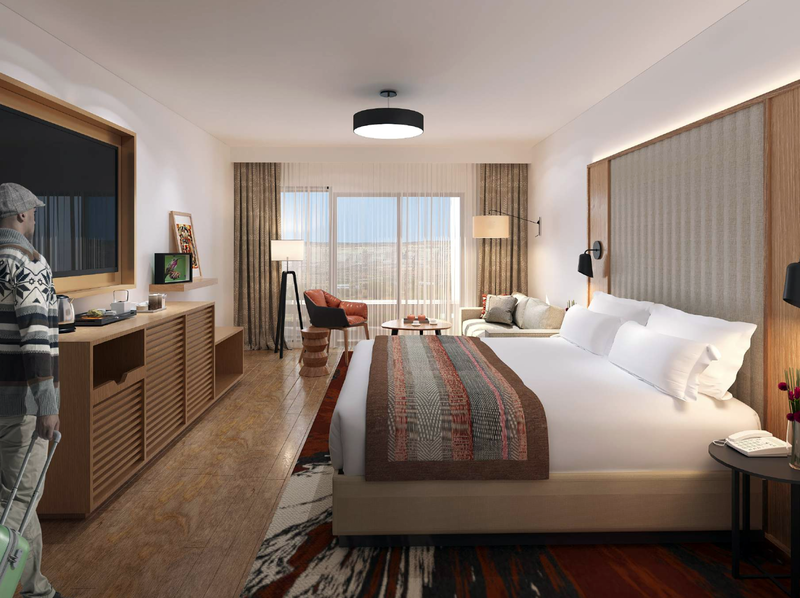 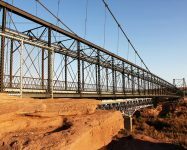 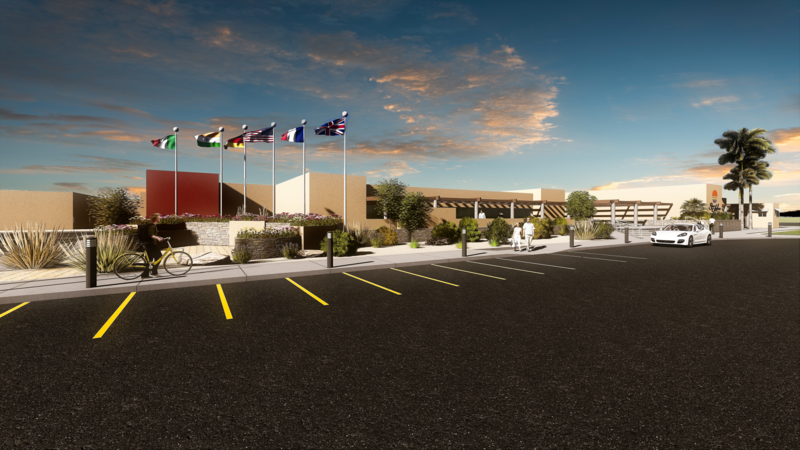 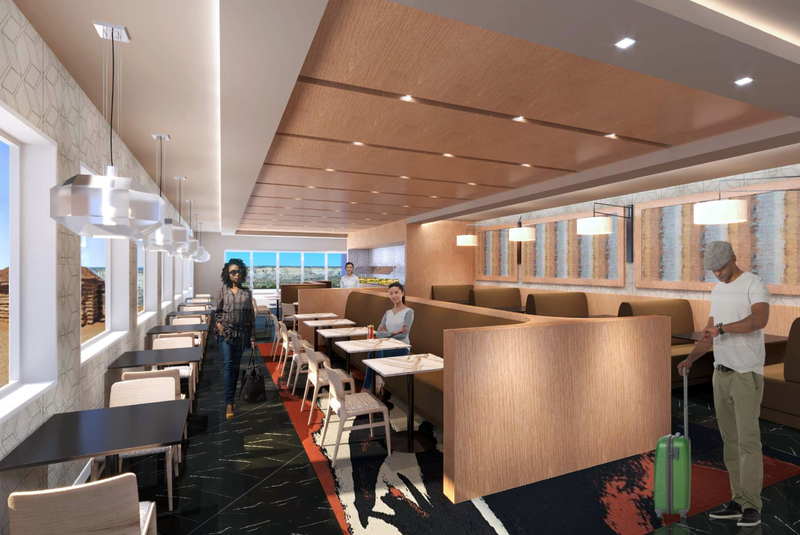 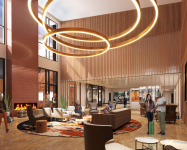 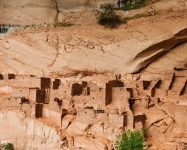 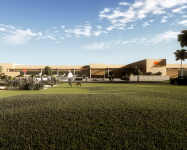 Merge Architectural Group has been commissioned to design 4 new hotels in prestige locations of the State of Arizona, by the Navajo Nation Office of Economic Development. 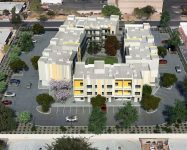 The projects will start their conceptual phase in late November of 2017 with the goal of scheduling construction during late 2018, 2019 and 2020. 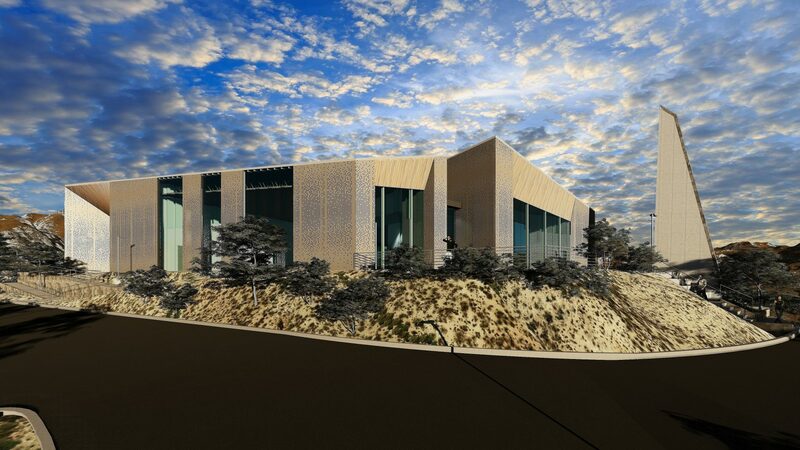 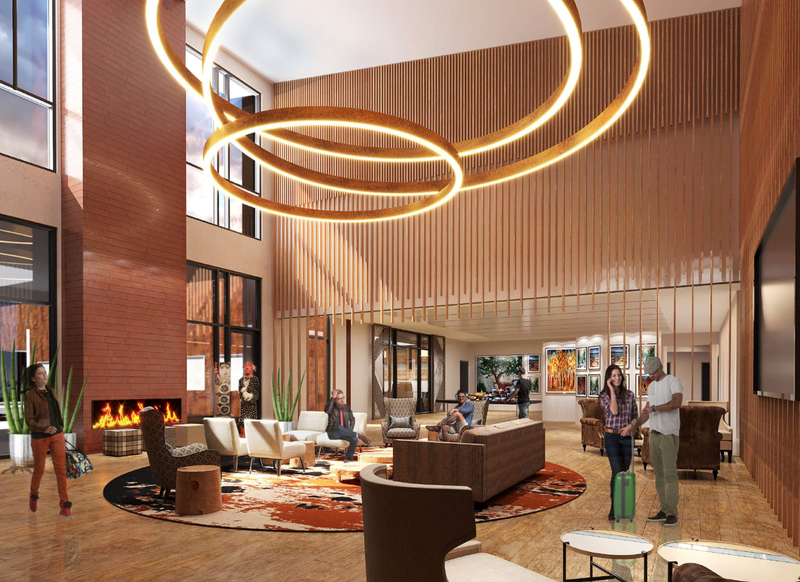 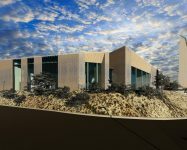 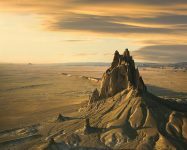 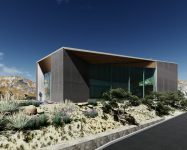 The new Hotels will be a unique branded hotel for the Navajo Nation, Merge Architectural Group in collaboration with JCJ Architecture will be developing the new hotel branding, it’s interior design and the ‘view’ features of this new hotel chain. 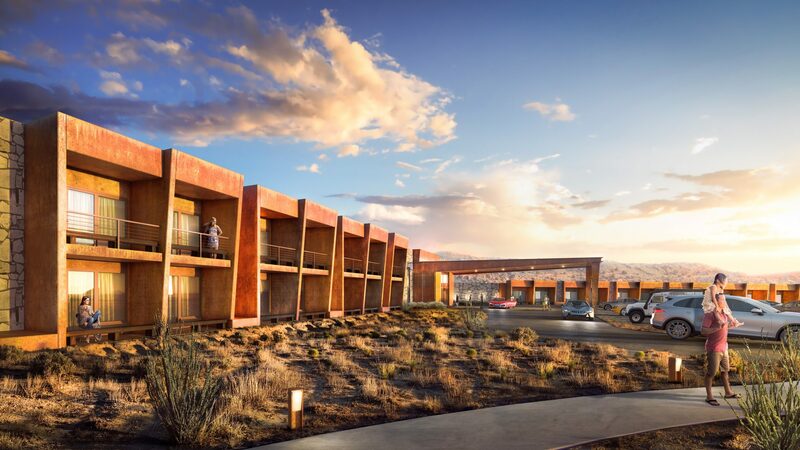 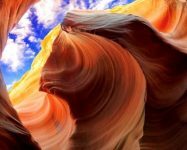 The four preselected hotel locations include: Cameron Arizona: Gate to the Grand Canyon and the Western Region of Navajo Nation; Antelope Point: Located near Page Arizona and home of one of the most visited and impressive canyons in the world Antelope Canyon, also gate to the Northwest portion of the Navajo Nation; Shonto Arizona: Home of the Navajo National Monument Ruins, will become the exhibition hub for arts and Navajo Way of Living; Shiprock New Mexico: On the Northern entrance to the Navajo Nation, communicating the southern portion of the State of Colorado with New Mexico’s Navajo Nation, this hotel will become the gate for tourism and eastern travel into the region.